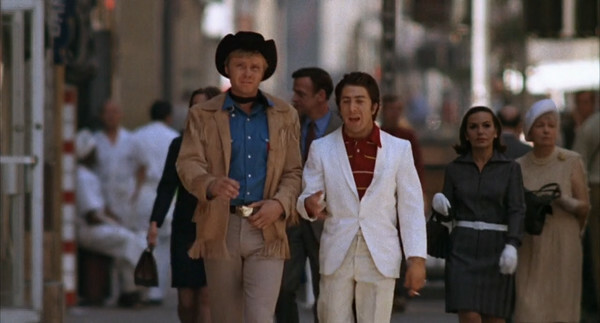 Midnight Cowboy, starring John Voight and Dustin Hoffman, tells the story of an unlikely friendship between two hustlers after Joe Buck (Voight) moves to New York City from Texas. The film has left such an impact that it was selected for preservation in the National Film Registry. The film won three of its seven Oscar nominations, though neither Voight or Hoffman won for Best Actor.